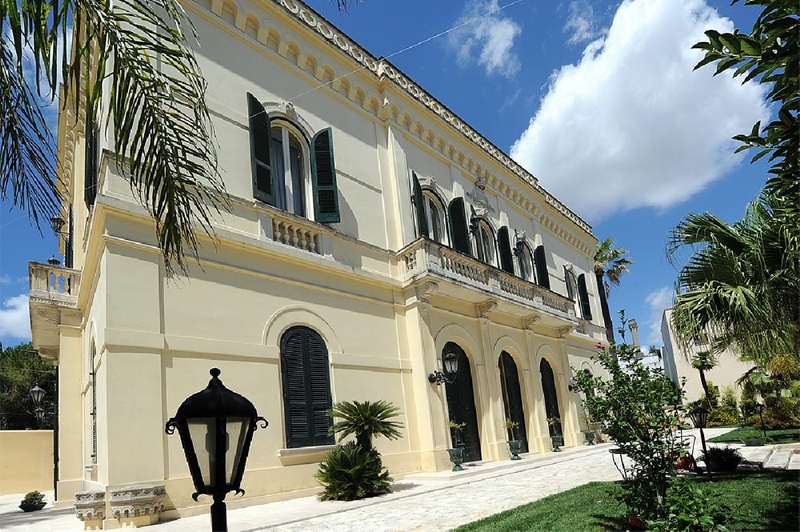 In the heart of Salento lies this impressive palazzo dating back to the late 1800's. 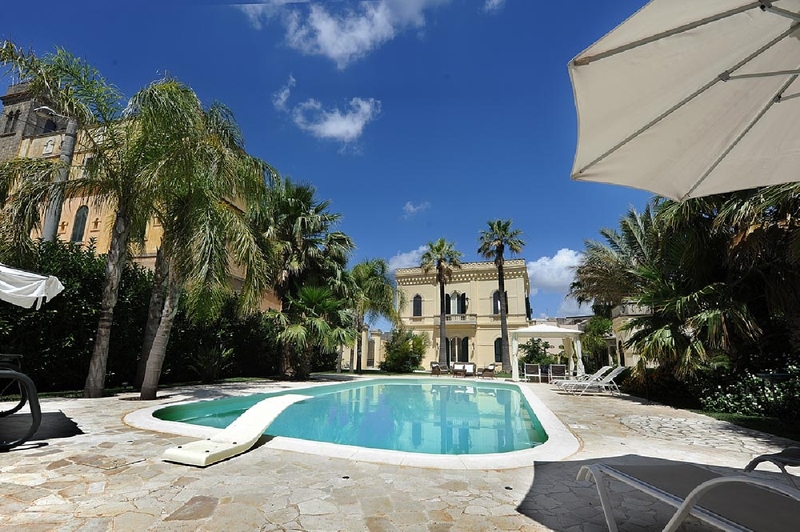 In total the property measures a generous 500m2, laid out over two floors, making it ideal for the discerning buyer looking for a stylish holiday home, or a ready-made business for anyone wanting to enter the holiday accommodation market. 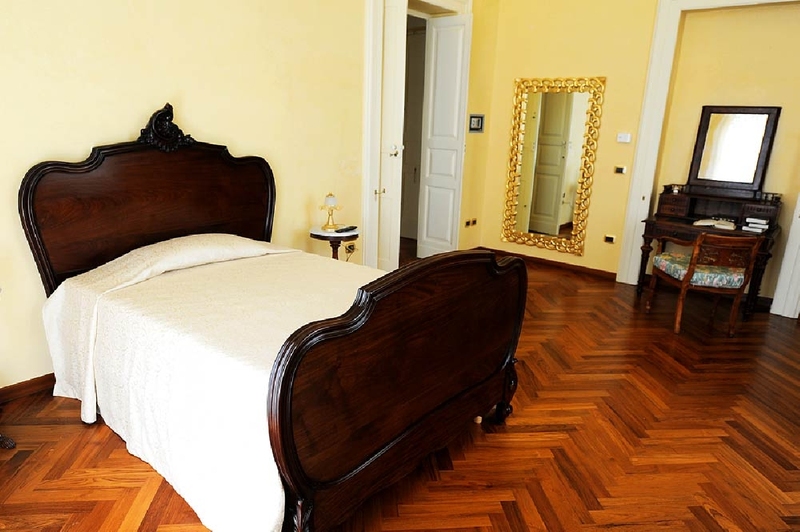 The villa has been divided into four suites, each with its own bathroom. 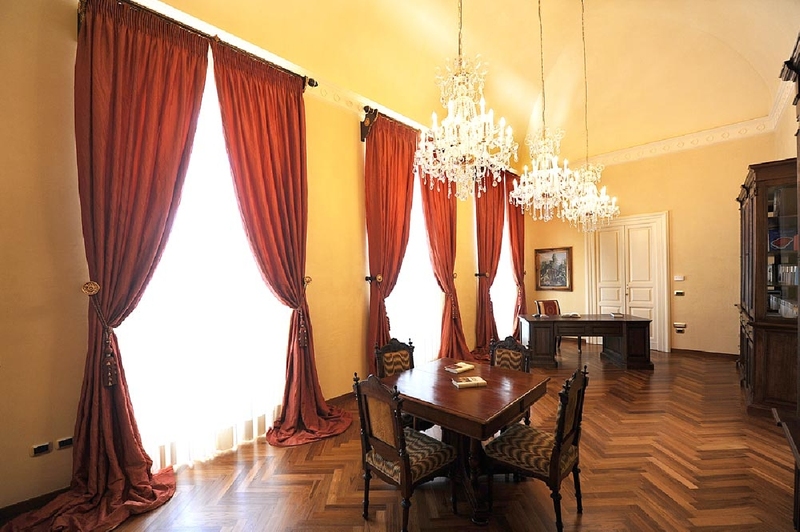 There are also a number of reception rooms that can be used for meetings or events. A large 1800m2 garden, complete with an elegant pool area, leads onto a private 800 m2 citrus grove, giving the property a secluded and tranquil feel, despite its urban location. 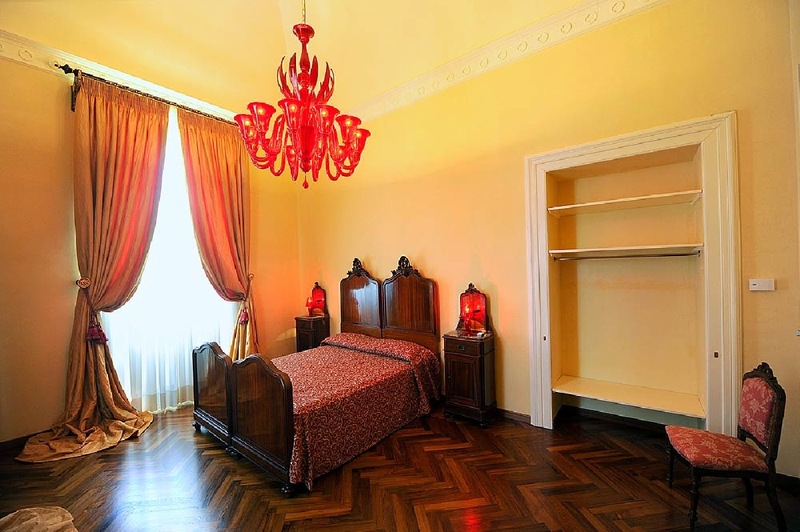 This is a truly special property that merits at least one viewing to appreciate all of its exquisite features.